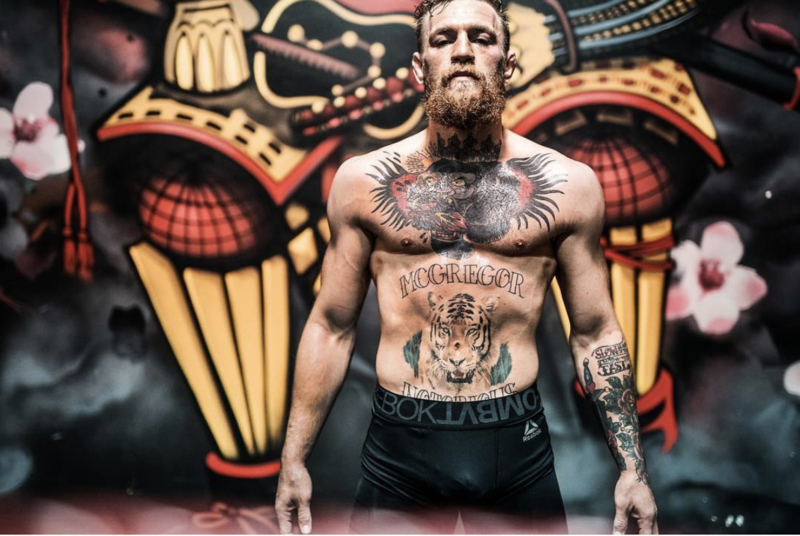 Conor McGregor fans can rejoice – as the UFC have confirmed he is returning to the Octagon. 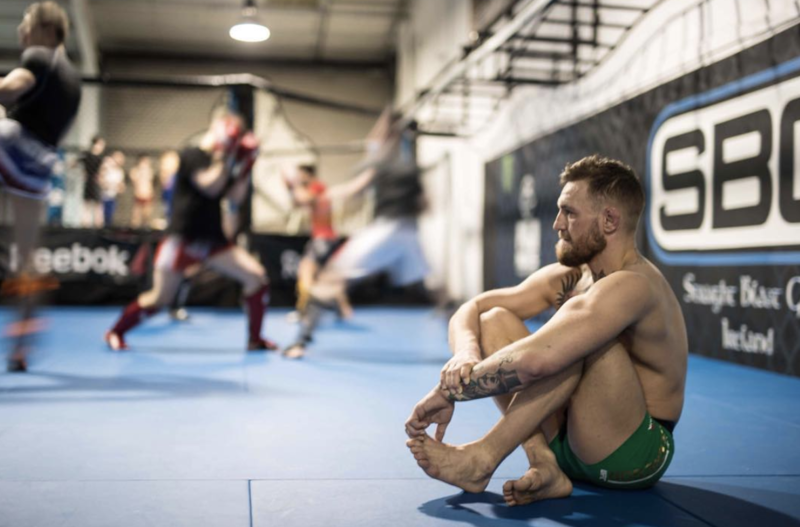 Fans all over the world were left in shock when Conor, 30, announced he was retiring from MMA via his Twitter account. However, now UFC boss Dana White has revealed he is set to sit down and have “talks” with the Proper No. Twelve founder in the next few days, and that he will be returning. “Conor McGregor will fight again,” he revealed. The dad-of-two had made clear that he wouldn’t return to the sport, unless he gets shares in the UFC. Before his “retirement” Tweet Conor had said he was in talks to fight again this July – with UFC’s Fight Week taking place in Vegas.